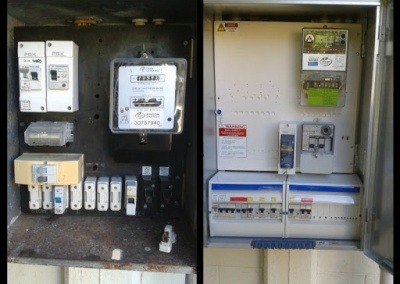 A switchboard upgrade is an upgrade from the old ceramic re-wire fuses or any older protection devices to your homes switchboard. 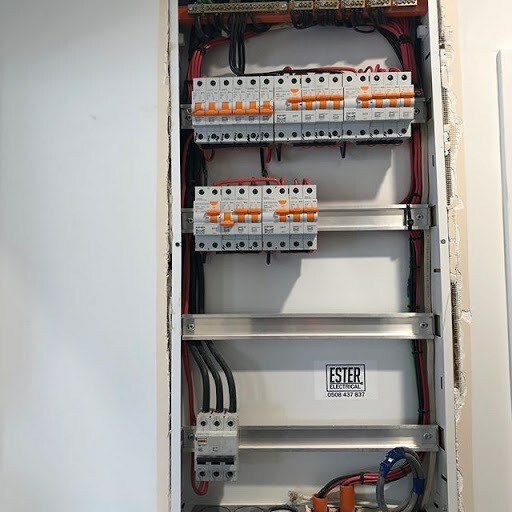 An Upgrade involves replacing the old bulky board with a sleek recessed switchboard with new circuit breakers, residual current device protection and cabling up to current AS/NZS 3000 Standards. These modern protection devices ensure the safety of you, your family and your property. Older houses built prior to 1960 were not designed for today’s variety of modern appliances and lighting loads. If your home was built pre 1960’s and hasn’t been rewired, there’s a good chance it has the original vinyl, rubber or cloth cabling. This is often severely deteriorated in the roof and wall cavity making the cabling a major fire hazard. 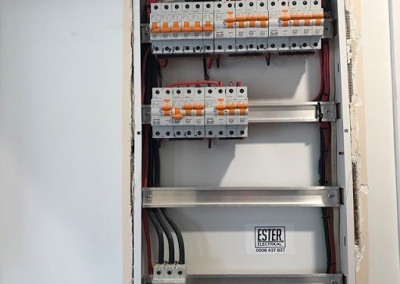 Ester Electrical Rewires all of this cabling with new TPS cabling up to current standards. 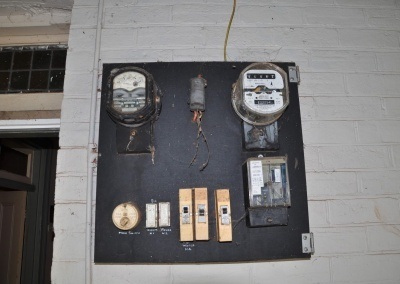 After rewiring insurance premiums on your property are often reduced. It’s not all doom and gloom, A house rewire is an opportunity to add more outlets, switches and fittings. Modernising your home for the growing needs of your family with enhanced electrical safety and convenience. Older homes frequently suffer from the following problems. If you think your house is suffering any of the above symptoms, get in contact with the team. 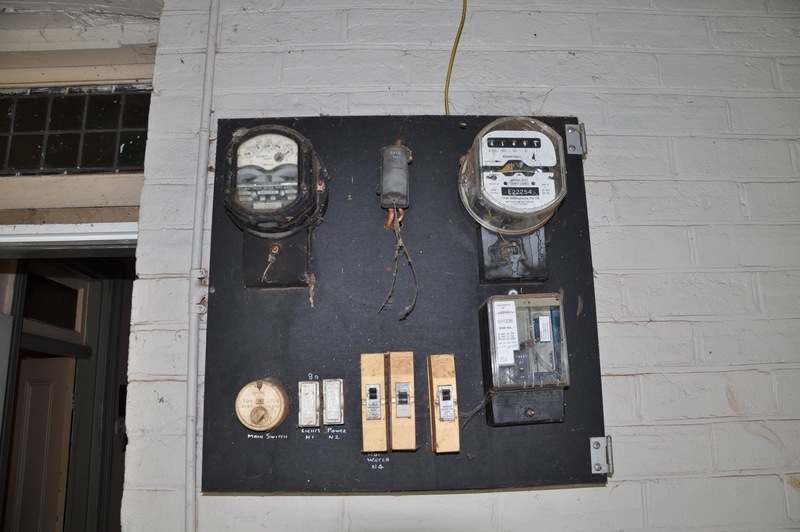 We’ll have one of our electricians review the current state of your switchboard and wiring to make sure you, your family and property are safe.